What grabbed our attention and which Kickstarter board games should you have a look at if you like similar style games like us?  We also include the current line of board game additions and possible upcoming reviews, previews or showcases! The premise this game is set out to let you experience is that it will give you an 18xx game but in a much smaller package and time. We have played 1846, which we can appreciate and did like, but to say we are the biggest 18xx fans out there would be overselling that fact. One of the biggest reasons we are less into those type of games is the running time you need to finish them. This game seems to come in a much smaller scale, hence the title but does bring the facets we did like a lot such as track laying, shares and things may be less regular 18xx, beautiful artwork, and nice components. Especially hopeful is it comes from the creators of 18CZ, which also looks great and good with 2 players! Fox in the Box! We are really liking what 2Tomatoes (review for Peak Oil is being drafted) is bringing and New Corp Order is another title we are looking forward too! We even hope to showcase it here on the blog, if the stars align that will happen before the Kickstarter ends, fingers crossed. Megacorps taking over, mega Conglomerates setting the tone to the connected citizens, sounds familiar? With a range from 1 to 4 players there is a lot of flexibility to play, quick playing time from 30 – 45 minutes, a retail version and a deluxe one, again the beautiful art from Heiko Gunther and what we saw at the Heavy Cardboard teach was very good! Another Roll & Write title, but men do we love those at the moment. A lot of game in a much smaller package and it is so easily brought along to friends & family and bang out for some board game fun. The theme is fun and is also very appropriate for what you are doing. Smartly done Chad! We did not go for the first Vast: The Crystal Caverns, but we did hear a lot of great things about it over the last few years. As vivid d&d players, we do love the setting and the whole idea behind the game. On the other hand, it also has a steep learning curve with so many synchronized features to it, that teaching it to other players everytime is not something we are looking forward too. We like this too, smart move to put your reasoning out on the campaign to Leder Games! We know, Game Salute (Starling Games) isn’t being one of the most liked publishers out there, but this game does have somethings going we think sounds cool. We personally don’t have any experiences with this publisher, so we want to treat every publisher on the same level until proven otherwise. Second chances are there for a reason. The first thing that drew us in was the artwork, we love that painted feeling it gives and a somewhat faded look to it. The chosen color scheme is also to our liking. We love civ like wargames, with unique factions and a lot of interaction between players. The round shaped board does look interesting, it does give a feeling of being on a real globe. We haven’t done any more digging yet on the minutiae, but we are intending to do so. It has a huge Game of Thrones feeling too it and we love that game. Card drafting and sweet clean graphical design is always something which has us turning our heads on a Kickstarter launch and Villagers are no excepting in that regard. Building out your Village with a variety of different people with an array of skills. There is a tech tree feel to it with the way you need to follow a certain path to get people into your village which will give you better and more rewarding actions. The campaign is crushing it and it is already on its 48-hour mark. A lot of tasty stretch goals have been already achieved and there is one still on the horizon and has our interest too, solo mode upgrade! Sinister Fish Games did very well on this. We do find it regretful that the 2 player scaling is taking out quite a few cards. You will not use two types of the cards in the game and that does not add to the replayability. In spite of that, we do really like what we have seen on this game and Tom, Slickerdrips, did a stellar job with his playthrough. This came out of left field, at least before our friends from Heavy Cardboard were very stoked about it on their podcast, we never heard of it. This is a classic British kids tale which showed on the BBC and the creator of the board game, Nick Case, made this his passion project. And it shows in almost every inch of what is happening around this project. The stories on his meetings with the artist, Peter Firmin, are just wonderful on its own. The fact it has two ways you can play the game, family style or standard, is a huge advantage for us! The game has a coop vibe to it, you all don’t want Nogbad to win so some progress as a whole as players are needed, but you must make sure that in the end, you should be the one helping Noggin to his rightful throne, the most. We liked the the releases The Game Brewer did together with TMG, Chimera Station (here our thoughts) and Pixie Queen (coming also soon! ), and this one seems to be another hit. At least, the project did great and the community brought a lot of extra’s into the game. Even with the whole needed name change, they kept the momentum going. A project where 1 to 5 players can explore the imperial palace in China of 1570. Especially the clever way the cards are played had our interest and also the fact you need to reach Palace of Heavenly Purity, makes this a euro game which is anticipated and we cannot wait to give the deluxe version a swing. We hope we put some extra attention on some of the projects and we would love it if you go check out some of these awesome people’s works of art and don’t shy from sharing this forward. Which ones did we miss and which ones should we check out? Let us know in the comments below! Next Combo Fighter, video arcade gaming pleasure in its purest analog form, a Kickstarter preview.